The Northern Ireland social care watchdog, the RQIA, has come under fire over its response to an investigation into abuse allegations at a Runwood Homes service. 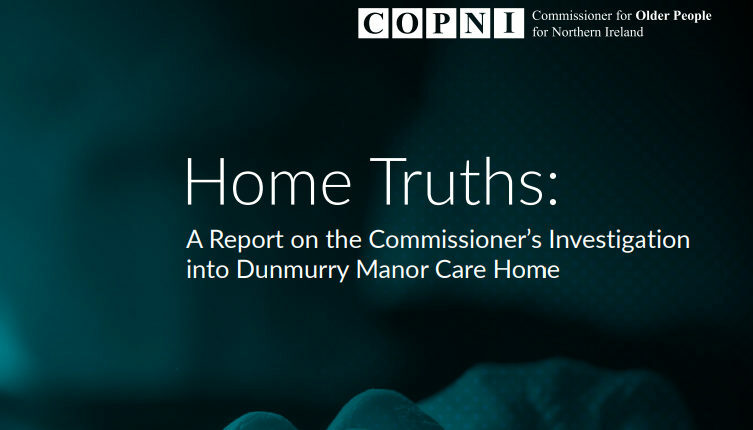 The RQIA has disputed some of the findings published by the Commissioner for Older People for Northern Ireland (COPNI) into conditions at Dunmurry Manor in Belfast (see UPDATED: Runwood Homes issues apology following ‘horrific’ report findings). In a statement, the RQIA said there was no evidence of institutional abuse at the home. “RQIA did find instances where the quality of care was not to the expected standard and worked with the management of the home to support improvement and follow-up inspections found that care did get better for a period,” the watchdog said. The regulator added that it was “very concerned” about the report’s findings on resident-on-resident sexual assault at the service. The Commissioner, Eddie Lynch, told the BBC he was “deeply disappointed” at the RQIA statement, adding its tone was “unhelpful”. Mr Lynch added he was “surprised and disappointed” at the regulator’s failure to apologise to the victims of abuse at the home. “When I released the report yesterday, I wanted a strong response from the authorities. I wanted to see two things, action and accountability,” Mr Lynch said. A former resident’s family is reported to be taking legal action over possible corporate manslaughter charges over incidents at the home, while former Stormont Health Minister Edwin Poots said the RQIA “would need to be looking at resignations if they cannot put their house in order”.